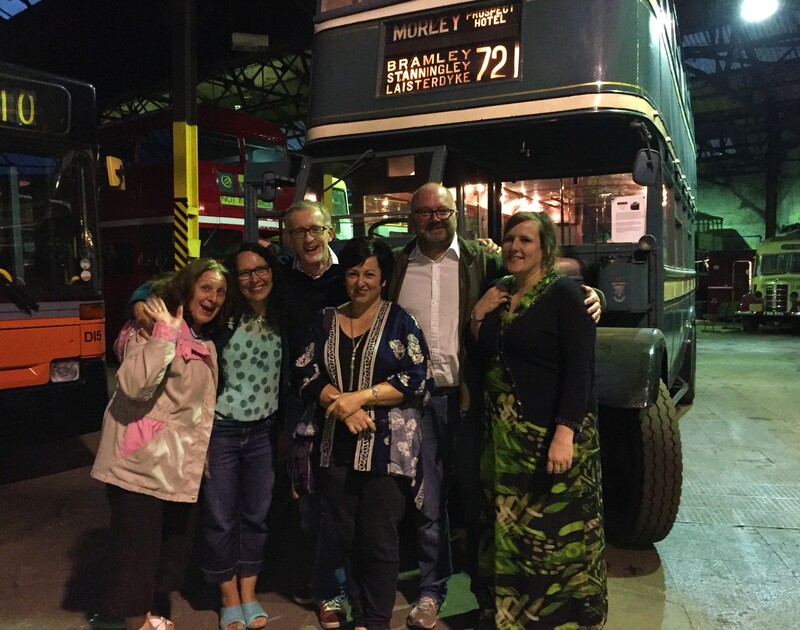 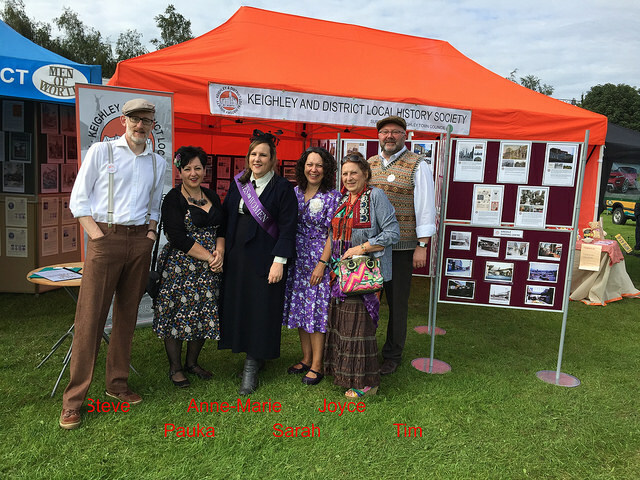 The Keighley and District Local History Society committee are pictured below (with the famous ORANGE gazebo) at Keighley Show in 2018, in costume for the event. Christine, as usual, is in hiding. 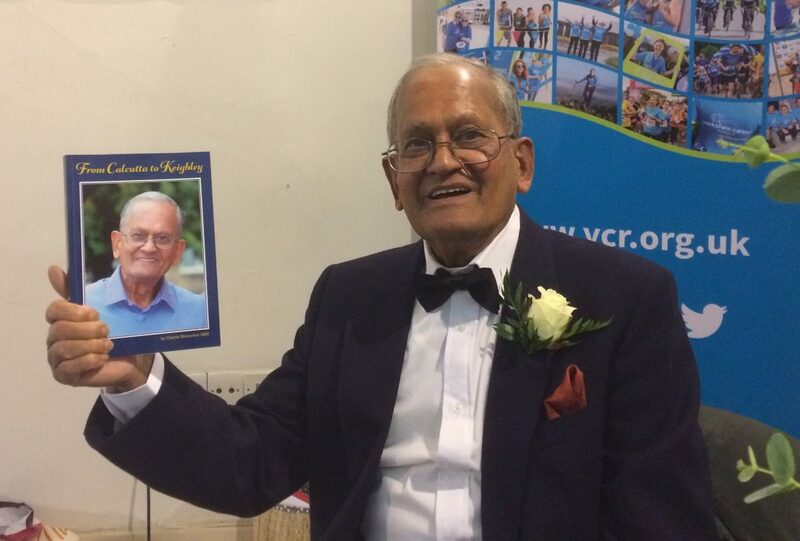 Gerald Newton, who has for a number of years been our ad-hoc logistics co-ordinator, finally agreed to become “official” and was co-opted onto the Committee at our January meeting.